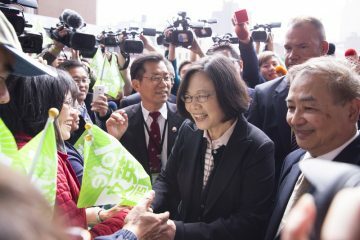 MANY PEOPLE WILL say, Tsai Ing-Wen is so great, she even will come meet us face-to-face to apologize. But now, in the present, we have to confront that her apology on Ketagalan Boulevard. No matter whether we view this apology as sympathetic, humble, historical in nature, or simply a staged performance, putting aside these descriptions, this apology, what does it do for indigenous rights in reality? First, this apology would occur because for many years, indigenous peoples’ rights have existed under the oppression of the Republic of China (ROC) government, with indigenous lands being occupied and colonized. 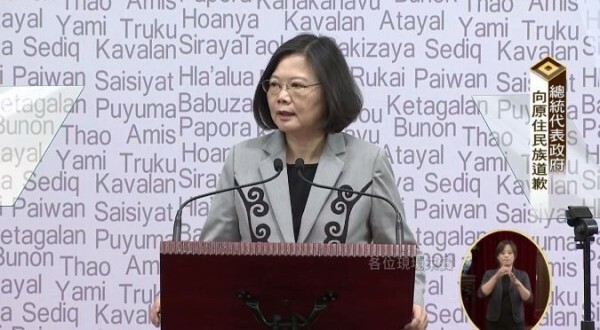 Towards a historical injustice, Tsai Ing-Wen explained in her apology many times that she will address this through an “Indigenous Historical Justice and Transitional Justice Committee”. However, this committee has only met once in three months, does not have the legal right to conduct investigations, its members are not paid a salary, and it was resolved for there to be a “Executive Yuan’s Indigenous Peoples’ Basic Law Promotion Committee”. On the other hand, the committee for the “Promotion of Transitional Justice Ordinance” for addressing the KMT’s party assets has the legal right to conduct investigations and legislators are given office and special appointments as part of it. Such differences lead one to call into question whether measures for indigenous historical and transitional justice are just empty measures. 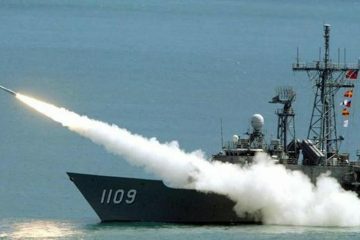 What needs to be understood unequivocally is that the ROC government inherited the Japanese colonial government’s means of occupying and colonizing land. This is true whether that land become lands owned by the government or public lands, as part of the state-owned enterprises, through forests managed by the Forestry Bureau, forests owned by colleges or the Taiwan Sugar Bureau, or land held by the China Youth Corps, culture parks, or other organizations. 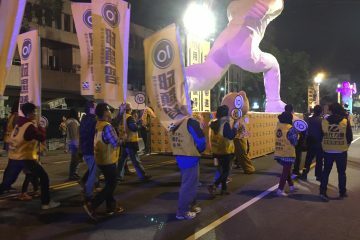 But, to raise an example of where present measures are insufficient, up to now, the largest mechanism for occupying indigenous lands in Hualien—the Taiwan Sugar Bureau—from 1967 onwards began to privatize. Administrative authority within the government only cannot legally access a privately owned enterprise for inspection. At the same time, only using something as basic as administrative authority to address transitional justice for indigenous makes it seem as though the DPP government were not willing to voluntarily willing to report concealed corruption within the government to begin with, never mind injustices against indigenous peoples. How can this kind of committee restore historical justice? 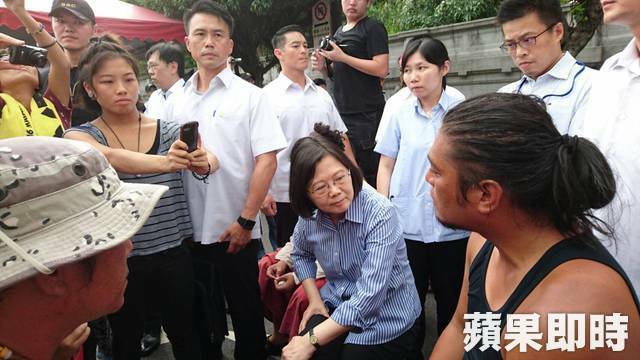 If Tsai Ing-Wen really wants to apologize sincerely, she should truly confront the situation faced by indigenous. It remains that there are not measures to address situation of lands not owned by the government and instead held privately, when this takes place under a committee which lacks the rights to conduct inspections and lacks true legal authority. OUTSIDE OF THIS, looking at the whole of the indigenous peoples’ movement, we might point to the fact that the apology has the capacity to split the strength of the indigenous peoples’ movement. Indigenous only consist of two percent of the total Taiwanese population. The indigenous movement unceasingly demonstrated against the Republic of China government, even when this has been a solitary struggle. Whether regarding constitutional reform, or self-determination and self-government for indigenous communities, the number of individuals participating in indigenous peoples’ movements has always been less than in mainstream political movements. 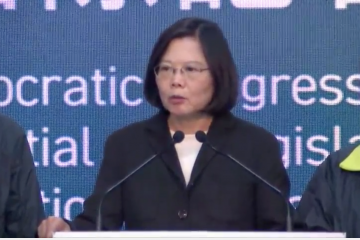 But Tsai Ing-Wen’s apology leads to many things that took a very long time for the indigenous movement to accomplish to become counted as among her political accomplishments: “I’ve apologized. And so now, because I’ve apologized, I will allow the Indigenous Peoples’ Basic Law to be implemented as quickly as possible.” These these things which should have been done long ago, and which required the efforts of the indigenous peoples’ movement to push for, and these accomplishments have not only been stolen away by the apology, but have in this way has the ability to resist been weakened. A sincere apology should firmly reject this kind of political co-optation; such an apology should be a means to allow more people to know what the wrongs of the Republic of China government towards indigenous peoples in Taiwan have been. 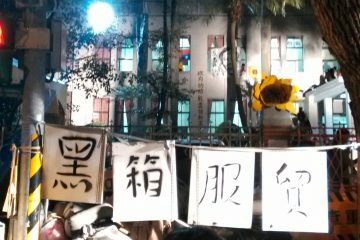 But what is certain is that Tsai Ing-Wen’s apology should be the start of a new wave of the indigenous peoples’ movement. For example, Tsai Ing-Wen raised in her apology that in November, she will delineate and announce indigenous traditional territories and lands. Nevertheless, this will be based on how the Council of Indigenous Peoples has delineated indigenous traditional territories and lands, which contains many severe oversights. Indigenous need to inspect and report the geography of their lands to authorities themselves. 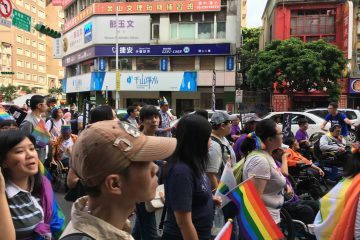 Otherwise, indigenous movement activists would still have to struggle for historical justice independent of the KMT’s transitional justice. It is important to note that only in this way, can the problem of indigenous lands which have been occupied or privatized can be addressed. From past elders who led the Indigenous Name Correction Movement, as well as our land movement, and movement for self-determination up until the present, the government largely takes the attitude of providing charity or social welfare when it addresses indigenous issues. But the government overlooks who is the owner of these lands. Nowadays, the ROC government’s apology is a new milestone. After the ROC has admitted wrongdoing, with the apology as a precondition, we should look carefully at the ROC’s sincerity in its apology regarding the actions of the entire state apparatus. What is further needed is for Taiwanese indigenous and non-indigenous to acknowledge and take concern with these problems, to continue to depend on our own strength, and to not lose our will to take back historical justice with our own hands. Why then are Aboriginal communities consistently voting for the KMT ? At elections villages are decked out with KMT candidates banners. Why are you attacking Tsai Ying Wen and the DPP ? ?